The Quality You Expect The Integrity You Need! With Lou Phillips Painting you can be confident that not only will you get a beautiful professional paint job, but that it will be convenient and timely as not to disturb your Home or business function longer than necessary. We know your your time is very important, so we work based on YOUR schedule. Our team of experienced painters have the skills and equipment to get the job done right – the first time and on budget. We have access to certified color experts who can help you with your color selection needs. Whether you need just the trim painted or the entire inside of your home or business, our professional painters will be there from start to finish. 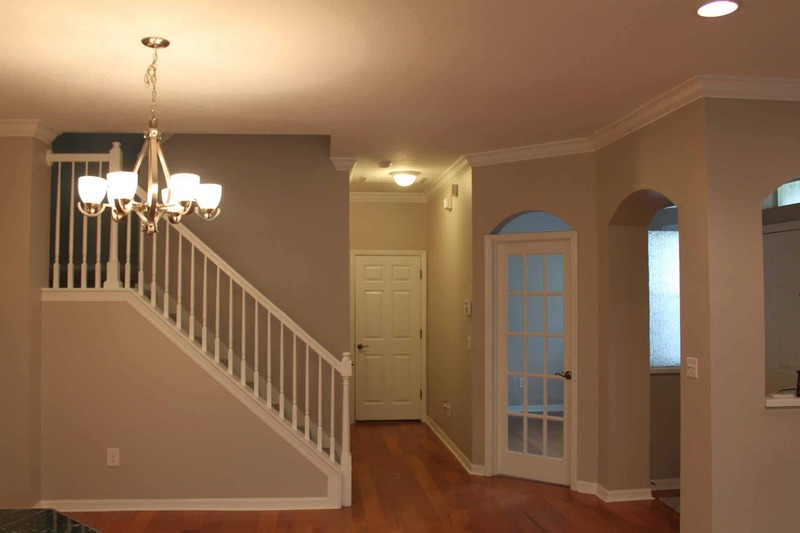 Our end goal is to make sure your painting project looks exactly the way you envisioned it to be. At Lou Phillips Painting, we know how valuable your home or business is to you. 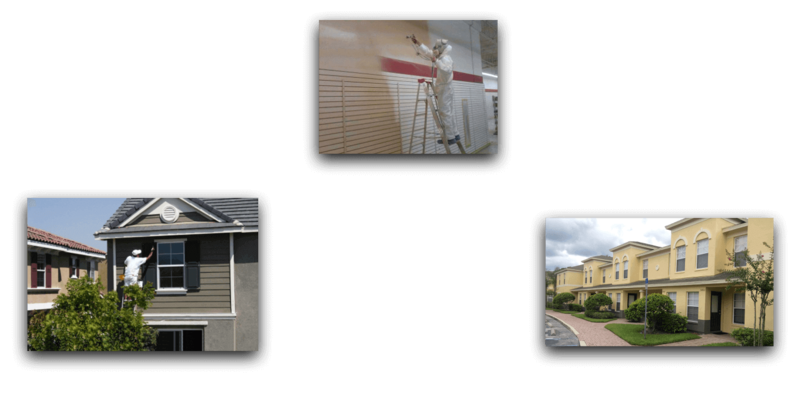 We take the time to prepare and set up properly to make sure your home or business is painted the way you expect and that nothing is damaged in the process. TransPaintency: This is a philosophy that was created by Lou Phillips Painting in which Customers are treated honestly and fairly. Created and practiced exclusively at Lou Phillips Painting. 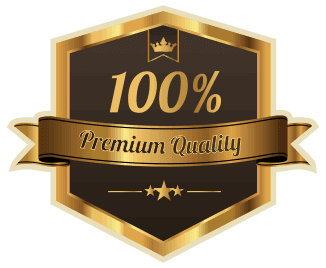 At Lou Phillips Painting, our Mission is to provide the highest quality of craftsmanship in our industry, with exceptional customer service, integrity and reliability. No-Sub Contractors, WE do all the work! Begin Protecting Your Investment Today with our Maintenance Programs! I had a lot of windows and doors that were to be painted a different color from the main color and they did a wonderful job. They were quick - just 3 days for pressure washing and painting. Not only were they quick, but they were also reasonable in price and cleaned up after themselves. I'd use them again and recommend them highly. Lou and his crew were absolutely fabulous! The job took 2 days and that was after I put in a late request to have one part of my ceiling's painted. The guys got there early and stayed until everything was completed. There is one touch up that needed to be done and they scheduled that quickly. The cleanup was as expected and the professionalism even better than expected. 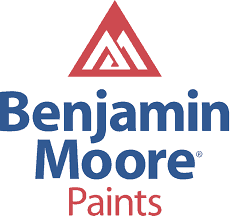 I highly recommend this crew and I will not use any other painter other than them. We are very pleased with the work done by Lou Phillips team. Austin McCrory was project manager and he and his team were very professional and expert painters. Austin was proactive in the planning process and we had a clear idea as to the plan and timeframes. He also provided consultation and paint samples as we chose the colors for the interior. 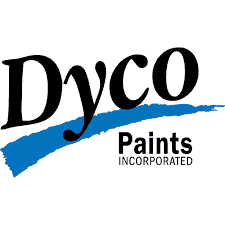 We recommend this company for your painting needs! From initial phone call to wrap up call, excellent service and response time. They provided fair pricing and a realistic time-frame for the project and met all deadlines. 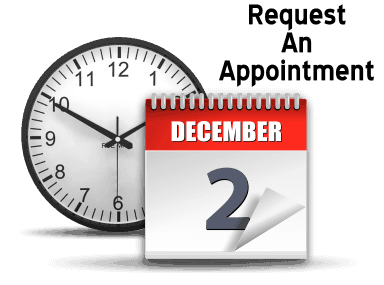 Appointments and responses to all questions and issues were very timely. My interaction with each person along the way, from the contract bid (working with Ray), to the project manager (working with Austin), to the crew (working with Chris's team) was always a positive experience. All of Lou Phillips employees provided excellent customer service and operated in a professional and friendly manner. The crew was trustworthy, reliable and worked hard each day. 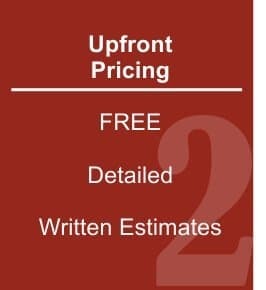 I needed and wanted an excellent paint contractor to professionally paint my house, for maintenance and curb appeal. I hired Lou Phillips after reading other Angie's List's reviews, even though I had friends refer 3 other painting companies. My house looks amazing and I am 100% satisfied and happy to refer Lou Phillips Painting through Angie's lists and word of mouth to all my friends and neighbors! I found all the staff members, from the pressure washer, Dave, to the painters, a team of three, and support team, Austin and Ray, professional, efficient, hard-working and a pleasure to interact with. The job was scheduled, ( weather permitting, of course, ) and it started promptly at the crack of dawn, and it continued until late afternoon. It took three days total: first day pressure washing and drying time, then a sequential process of scraping, prepping, and painting. I had a few side items to paint: my mailbox and post, and garage window inserts, and a few nuanced preferences of painting on the front of the house, which were followed to my exact specifications. The painting looks wonderful, and I am very pleased with both the quality of service provided and the price. Customers raved about this company. Now I will too. Professional. Affordable. Prompt. Scheduled the project sooner than I expected. Fantastic Results. Exceeded my expectations. Thank you everyone at Lou Phillips Painting! Highly Recommended! Outstanding job and a pleasure to work with Austin and Chris on this job - this was the best experience and highest quality painting work I have ever seen. The price was fair (not the lowest or the highest), especially for the high quality end result. The guys showed up on time and as promised, were very professional in everything they did, cleaned up the work area each night and put everything back the way they found it at the end of the job. They also never hesitated to do the extra little things and touch-up work to make sure we were totally and completely happy and satisfied with the end result - I would highly recommend this company for any painting needs. I had my home pressure washed, prepped, cracks filled, and whole house painted a pale yellow with super white trim. It is the home of my dreams, the color i always wanted and Lou Phillips painting painted my neighbor's house and i used them. Austin their estimator and salesman/project coordinator was wonderful! And their crew was courteous and very professional and did an excellent job. My home looks brand new! and the work is perfect. I sleep during the days and they were quiet and worked around my schedule. So grateful for a wonderful job. And my soffits look brand new! 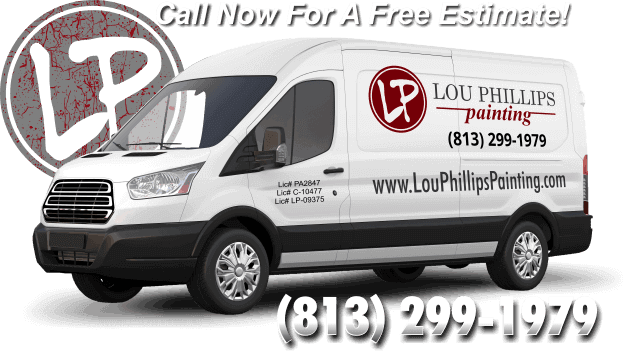 From the estimate phase through the end of the project, I found the people at Lou Phillips Painting to be professional, courteous and efficient. The on-site manager explained the entire process before the start date and everything was done according to the schedule he described. The workers are excellent, extremely hard working with close attention to detail. It was their goal to provide excellent service and high quality work. I would definitely hire them again for any of my painting needs. The entire experience was fantastic! We prepaid an Angie's List promotion offered by Lou Phillips Painting ($1975). Within 48 hours we were contacted by the company. We set an appointment to discuss the minor repairs & the additional charge for the wrought iron gate/lamps/lamppost work. We were told the process & timetable for prepping the house. The workers did the job the "right way" & took obvious pride in delivering a quality product/service. The supervisor followed up with a phone call within 48 hours of job completion to check on our satisfaction ... 2 thumbs up!! Hi Kimberly! Hope you are doing well 🙂 We have had wonderful experiences with Lou Phillips Painting! His crew painted our home a few years ago. He can be reached at 813-299-1979. 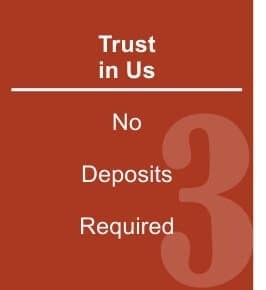 To prove our full commitment to customer satisfaction, we do not accept deposits until our work is 100% completed. 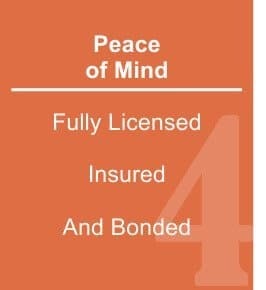 We stand behind the quality of all material used on every job and offer a Manufacture Warranty as well as our very own 1 year Service Assurance Warranty to cover labor. Customer Satisfaction is #1 and at the completion of the project, our supervisors administer a final walk through to ensure your expectations have been met. Currently, the business has an A+ rating on Angie’s List and Better Business Bureau and we invite you to read our outstanding reviews. 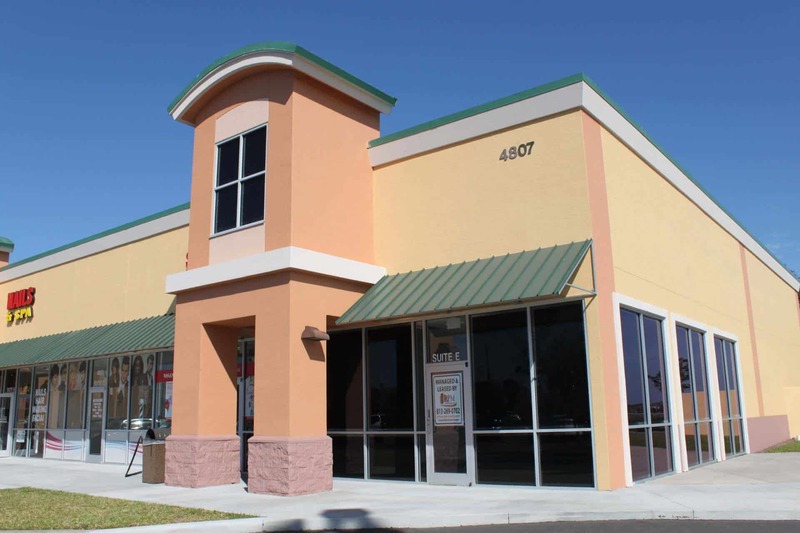 Lou Phillips Painting offers both Commercial and Residential Referrals and is a Highly Recommended Painting Contractor with several of the paint manufacturing companies including: Sherwin Williams, Florida Paints, PPG, BEHR, DYCO and Benjamin Moore. 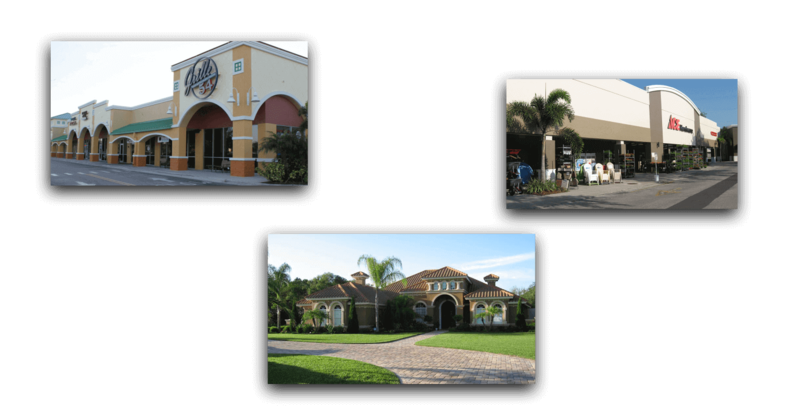 Lou Phillips Painting was founded in 2009 and employs over 20 full time employees. Born and raised in Ohio, Lou’s father taught him the value of an excellent work ethic, compassion and wisdom to succeed at a very young age. 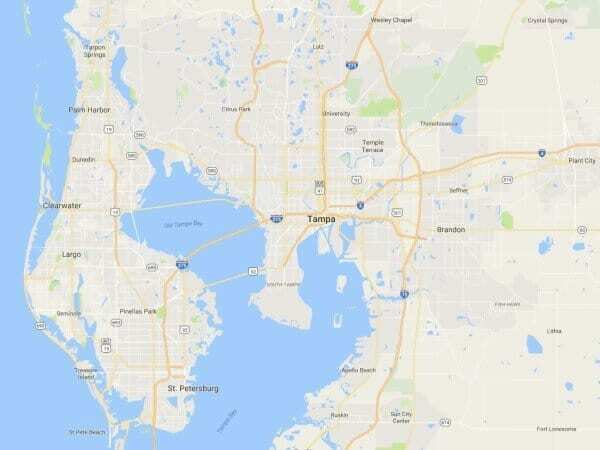 Lou moved to Florida in the early 80’s to pursue the Florida lifestyle. He is now married with three children, family commitment drives his motivation to be successful everyday. 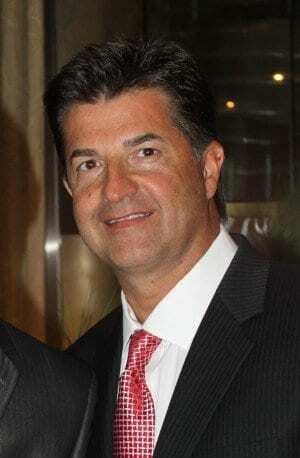 Lou spent 20 years in management with a Fortune 500 company specializing in customer service, and understands what is expected for our customers. If given the opportunity, Lou Phillips Painting will be your strategic partner in protecting and rejuvenating your home back to new. 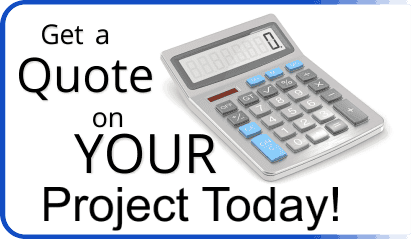 Our estimates are FREE and include a comprehensive evaluation of your needs as well as a detailed estimate, product descriptions, and job timeline. Don’t wait; begin protecting your investment today! Copyright © 2019 | Lou Phillips Painting. | All Rights Reserved.